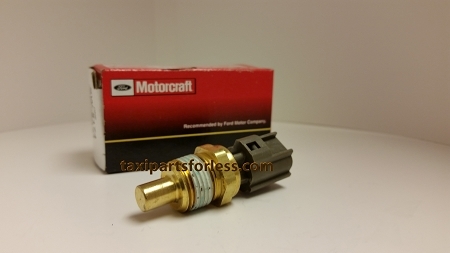 Brand New Motorcraft Switch With Kit. Only 2 Left In Stock Will Not Last At This Price. 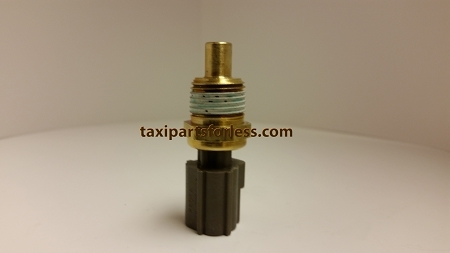 Ignition Starter Switch. 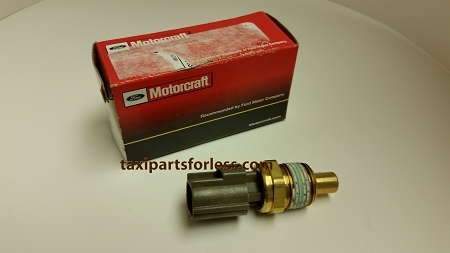 Original Motorcraft OEM. 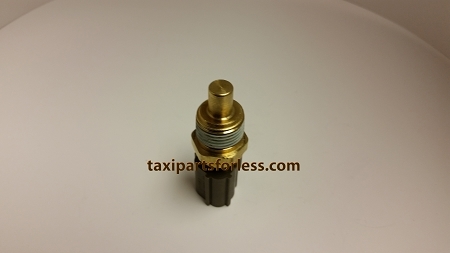 Fits: 2005-2011 Crown Victoria, Grand Marquis, Town Car. 08-10 F250-F550 Super Duty.